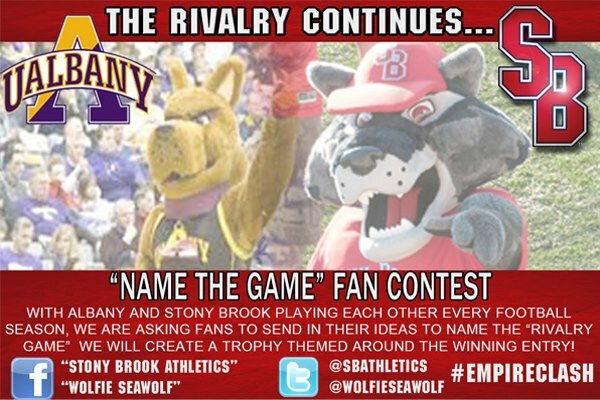 Posted on May 9, 2013, in Stony Brook and tagged Athletics, Community, Football, Long Island, NCAA, New York, Spirit, Stony Brook, SUNY. Bookmark the permalink. Leave a comment.